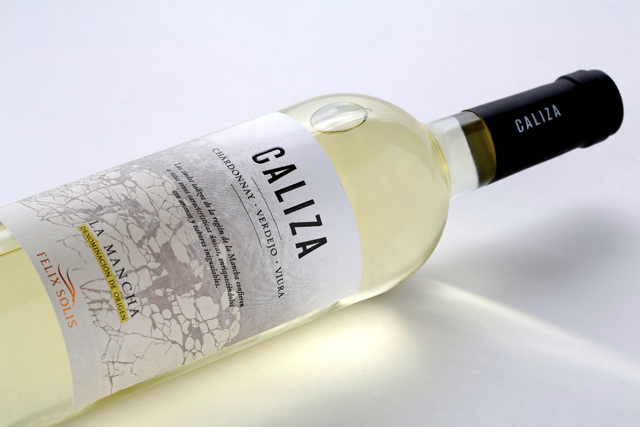 Caliza means limestone in Spanish and the label is a true reflection of this terroir. 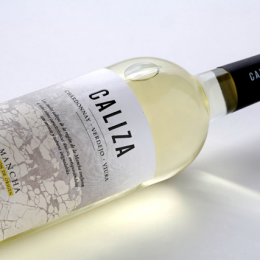 For our top quality Caliza Chardonnay Verdejo Viura, we have captured the maximum expression of the three grape varietals – Chardonnay, Verdejo and Viura – to create this wonderful blend that is a real pleasure to the three senses – sight, smell and taste. 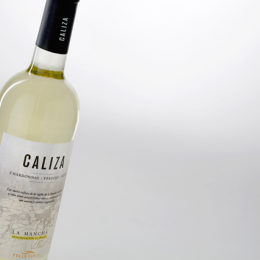 This is a perfect wine to enjoy with an immense range of Spanish cuisine. 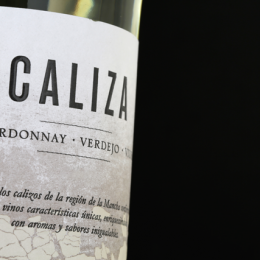 A bright yellow wine with green hues. 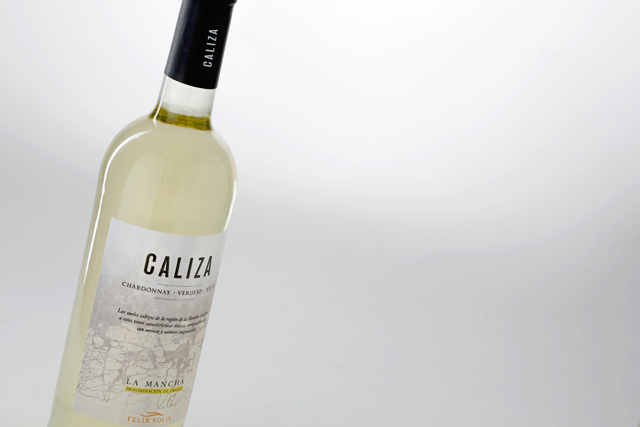 Wonderful fresh aromas of herbs, apple, peach and tropical fruit. An elegant wine with a lovely long silky finish. Perfect with tapas and a range of Spanish seafood dishes, including fish with butter sauce, scallops, or try with pasta and cheese. Grapes are harvested at night in late September and early October. 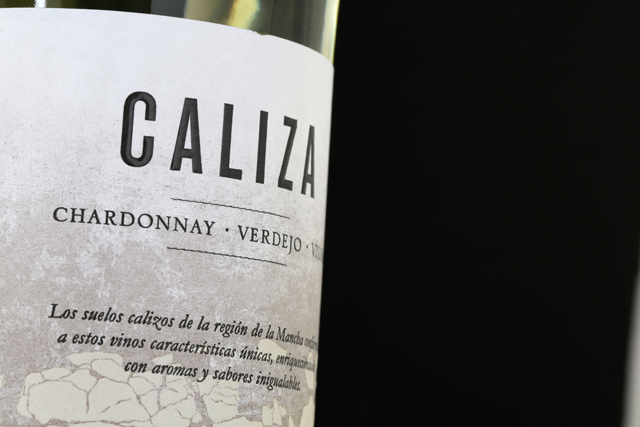 This cooler temperature allows the grapes to retain their wonderful aromatic characters. After crushing, the must is left for maceration for 6 to 8 hours in cool temperatures to get the maximum expression of aromas. The fermentation of each variety is carried out at a controlled temperature in stainless steel tanks at 14-16 ºC in order to achieve maximum expression of flavourings. The result is a fresh and delicate wine.